Mike Hawthorne: Today is the day! Today is the DAY! We're to get the sketchbooks from the printer today! I want to thank EVERYONE that pre-ordered! You're the absolute best! I'll begin signing and sketching in the sketchbooks this weekend & Story SupplyCo. will start shipping orders very soon! 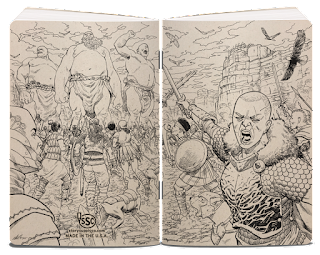 For everyone that wants a set of sketchbooks, you can now buy them here, or using the widget right here on the blog, at the top right hand side. Support this line so we can support young artists! 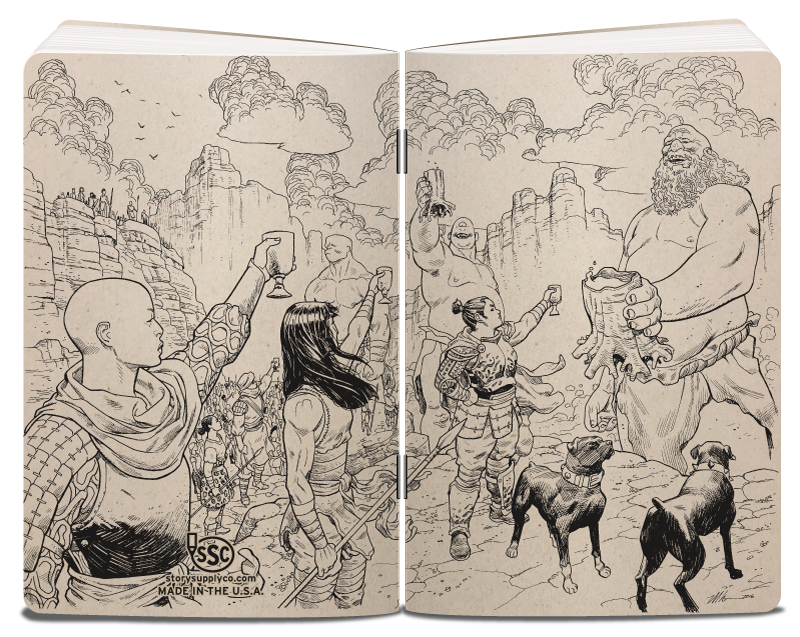 For every set you buy we will donate one sketchbook to a student in need. 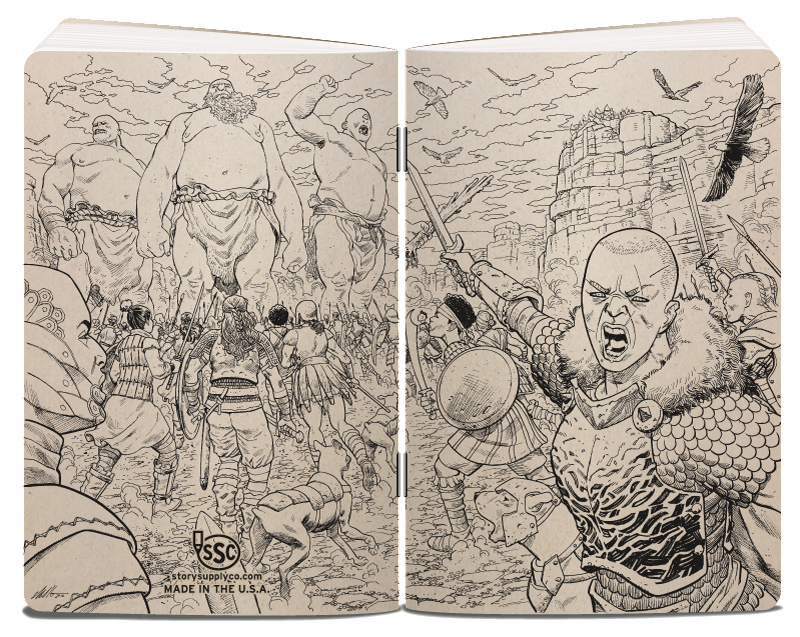 War and Peace sketchbooks are now available!